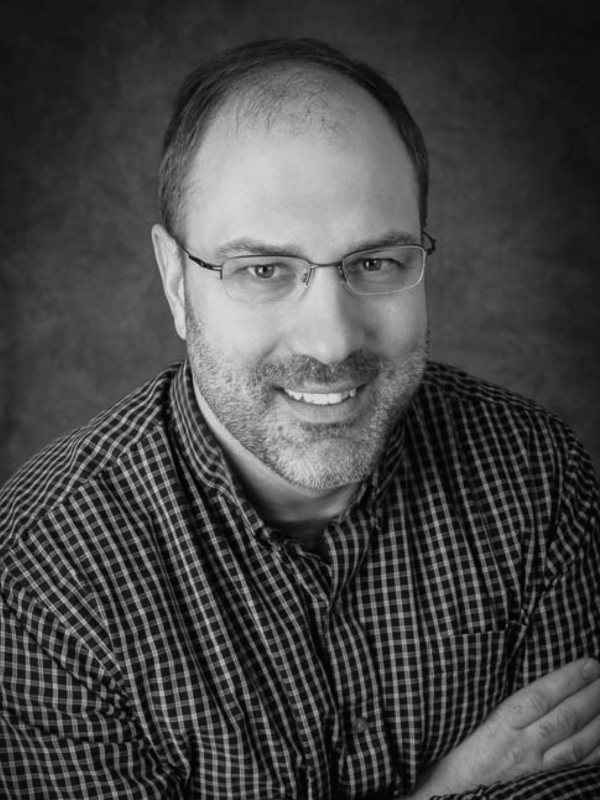 Dr. Tuttle completed his undergraduate at Iowa State University receiving a Bachelors of Science in Animal Science in 1997 and a Bachelors of Science in Zoology in 2001. He obtained is Doctorate of Veterinary Medicine with honors from Iowa State University College of Veterinary Medicine in 2005. Following graduation from Veterinary School he completed a one year rotating Medicine and Surgical Internship at Michigan State University. Beginning in 2006 he began and completed a three year Surgical Residency at The University of Wisconsin-Madison. 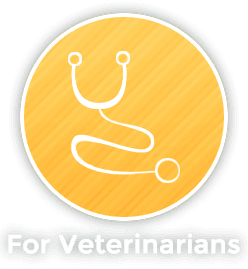 During his residency he not only had intense training in Veterinary Surgery but also received advanced training in Anesthesia, Radiology, Clinical pathology, and Internal Medicine and Critical Care. He also was responsible for the teaching and training of veterinary students during this time. 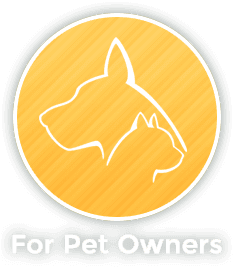 In 2010 he received his Board Certification from the American College of Veterinary Surgeons. 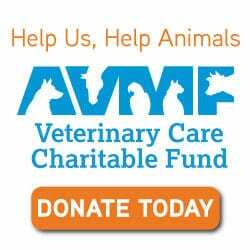 In 2009 he began a position at The Veterinary Specialty and Emergency Center located in Overland Park, KS where he worked as a Veterinary Surgeon as part of a busy specialty hospital until taking a position with the Animal Emergency and Specialty Center in 2014 where he continued to perform duties as a Board Certified Veterinary Surgeon. 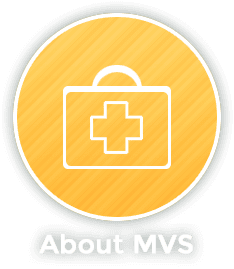 He joined us here at MVS in August, 2017 and is happy to be back in Madison! Dr. Tuttle performs Orthopedic, Soft Tissue, and Neurologic surgery with special interest in Oncologic Surgery and Soft Tissue Reconstruction.